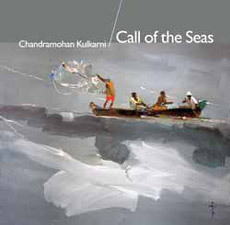 Artist Chandramohan Kulkarni has travelled extensively through the coastal regions of Konkan. He has closely observed the lives of its people and lived it too... He has explored the relation between these folk and the sea. 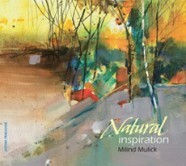 He has sketched - in his mind, on paper, on canvas... and has written about it. This book is about it all. Jyotsna Prakashan has bagged 'Certificate of Merit' for this book. The certificate has been awarded by Federation of Indian Publishers, New Delhi.